EAN Non applicable. Échelle 1/55. EAN Non applicable. Échelle 1/55. Rest of World. ARTÍCULO EN SU CAJA ORIGINAL. RESTO DEL MUNDO, CONSULTAR PRECIO DE ENVÍO. -PARA SEGUNDO Y DEMÁS ARTÍCULOS, CONSULTAR. 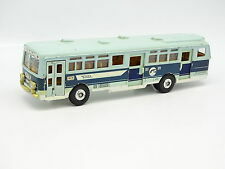 SIKU 3731 nos autobús escolar "autobús escolar" amarilla escala 1:55. Autobús escolar de Estados Unidos por SIKU. Marke Siku. "Autobús escolar". Escala: 1:55. Color: amarillo. 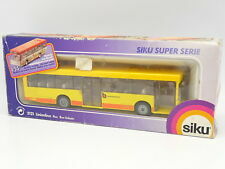 1/55 Siku 3121 - Linienbus / Bus / Bus Urbain - Bundesbus w/ Stickers - Salzburg (Box may have shelf wear). Model – Linienbus / Bus / Bus Urbain - Bundesbus w/ Stickers - Salzburg / Hallein. Siku Catalogue Number – 3121. Made in Germany by SIKU. Text on Bus: HT (Danish Version). Unused Stickers / Labels for the Bus. Special Features: Opening Doors on RH Side & Storage Room on Both Side. Made in Germany by SIKU. Unused Stickers / Label for Bus. Special Features: Opening Doors on RH Side & Opening Rear Engine Room. Text on Bus: GLOBETROTTER. Made in Germany by SIKU. Near MINT in Box. Text on Bus: SIGHTSEEING <> STADTRUNDFAHRT. Made in Germany by SIKU. Near MINT in Box. Made in Germany by SIKU. Text on Bus: None (Siku's 1st Version). 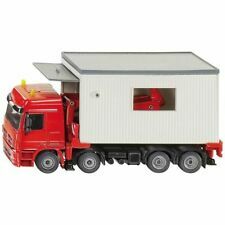 Special Features: Opening Doors on RH Side & Storage Room on Both Sides. 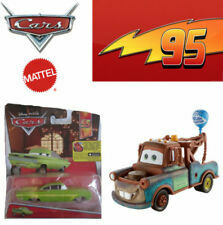 Size: 1:55 Total Length: 210mm in Box. Text on Bus: WESTNEDERLAND. Made in Germany by SIKU. Unused Stickers / Label for Bus. Near MINT in Box. Text on Bus: ERDGAS (German Version). Made in Germany by SIKU. Unused Loose Stickers for Bus. Special Features: Opening Doors on RH Side & Opening Rear Engine Room. Near MINT in Box. Again Wow ! Nor a penny. Extra Rare ! Limited Edition ! Limitierte Auflagen ! I've checked the Model. It ' s 100% Perfect! Sealed from the Factory. 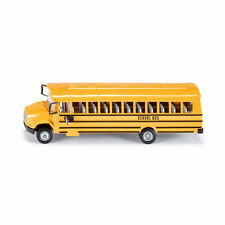 1:55 Us School Bus - Die-Cast Vehicle - Siku 3731. Made in Germany by SIKU. Text on Bus: HT (Danish Version). Size: Unused Stickers / Labels for the Bus. Special Features: Opening Doors on RH Side & Opening Rear Engine Room. MADE BY MATCHBOX IN 2000. 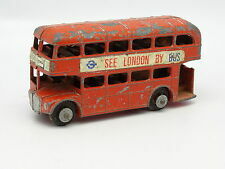 YOU ARE BUYING A DIECAST MODEL FEATURING A CHEVY TRANSPORT BUS. NUMBER 53 OUT OF 75 FROM THE SERIES. IT IS APPROX 6CM LONG, APPROX 1/55 SCALE. It is a very nicely detailed piece. Usually the photos are high quality taken from a close distance to show detail. If the pictures were taken on the green board - Every square equals to 1 cm. Nous parlons français. 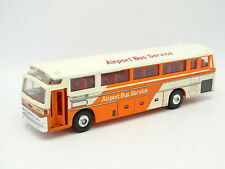 This is a product: Siku Super 1617 Hinged Bus Park & Ride Siku Park & Ride Hinged Model Bus. 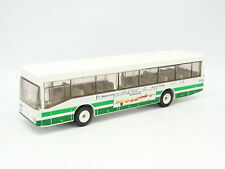 Siku park & ride hinged model bus. Electronics & Photo. Large Appliances. 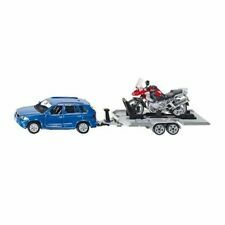 High detailed die cast miniature replica. 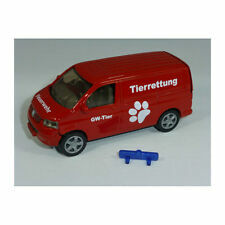 Siku vw transporter with the print Asfinag from Austria. Warning: Not suitable for children under 36 months. This product is subject to specific safety warnings.